How do you really turn traffic into money and can you do that without some extremely deep knowledge? Of course you better have those, but it’s not rocket science. 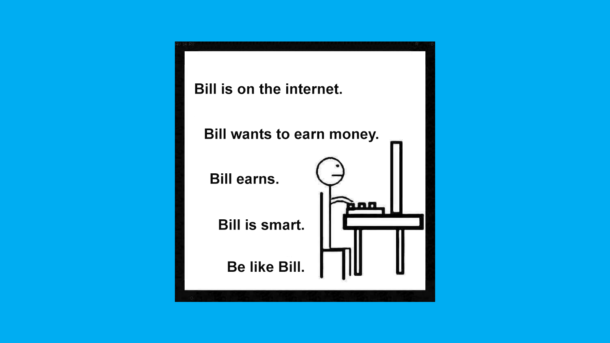 But be advised, there is no “easy and fast” ways to earn money. If someone claims they have one, it’s probably a hoax. There is a way to turn traffic into money, but you’ll have to work hard. Pretty obvious way to turn traffic into money, right? Start your own small business and promote it using display or native ads at some good DSPs. You may say there is also very cheap pop-ads, which you can use to gain a lot of traffic for a couple of bucks. And you are kind of right, but that’s not the traffic you want to get for your business to work. Check our previous article to discover why. Native and display ads are a decent boost for your local business especially. You can target people near you and easily catch their attention by good picture or informative header. It’s always better when the person decides to click your link, than is forced to do it. 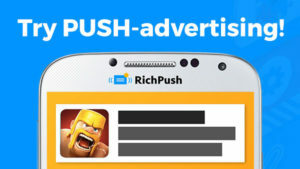 If you’ve made an app or a website, native and display ads can also help you succeed, since even worldwide targeting may also include users device, OS or even websites he reads and apps he uses. There are lots of small companies that can’t afford employing a manager to run their ads, but they are fine with outsourcing that work for a smaller fee. Try proposing your service to the companies you think may be interested and also turn traffic you have into money. Frankly speaking not only small companies are OK with hiring freelancers for getting some leads. It saves costs and gives more flexibility if new project is not developing as expected. You can find some proposals at freelance or ad forums like Upwork, Freelancer, DigitalPoint etc. Affiliate marketing is the most popular way to turn traffic into money. There are a lot of offers from major companies, who decided it’s easier to pay someone to achieve their goals, than achieving them by themselves. You can find plenty of those at affiliate banks Offervault, Cpalead, Affiliatecube or you can find some at affiliate forums and even check feedback about the offers Affiliatefix. CPA-managers often use pop-ads to direct a bunch of traffic to those offers, but still you can achieve better results with precise targeting and display or native advertising. You can not only run someones ads directly, but you can also start your own DSP or Ad Network and let others do it. 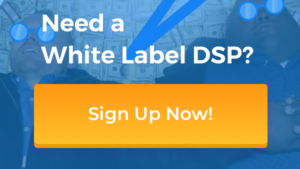 For example you can get yourself a White Label DSP, tune it, bring in some advertisers and start making money while they promote their businesses. Discover more about how to make your DSP. It’s up to you which way of making money to choose, but remember. There is no easy way. Don’t rush into all that without getting some experience. Try running some ads slowly and carefully until you are really sure you are advanced enough.